Introducing something BRAND new. 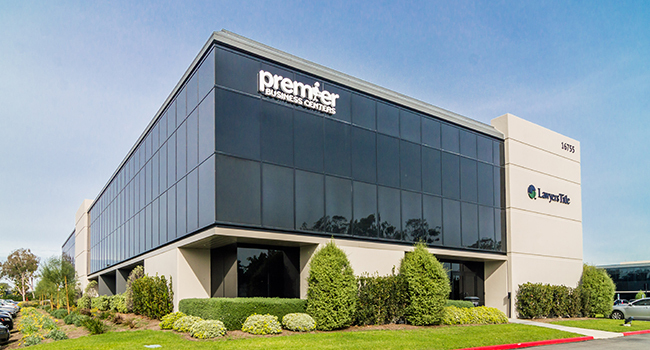 Premier Business Centers is now Premier Workspaces! 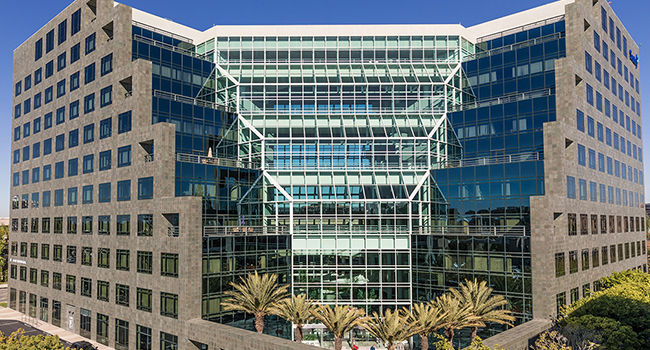 The Atrium in Irvine, California offers a prime location for office space, a virtual office, meeting rooms, or whatever else your business needs. Our Airport Executive Suites in Irvine, California offer a unique space and a great location for your office space or virtual office needs, right near the intersection of the 405 freeway and MacArthur Blvd. 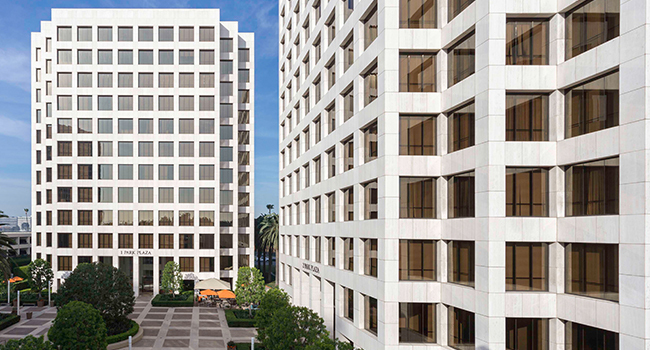 The Centerstone Plaza in Irvine, CA provides professional office space, executive suites, conference rooms, and virtual office plans. The Jamboree Center in Irvine, California offers panoramic views from the offices and meeting rooms of the nearby mountains and the John Wayne Airport, which is only 2 miles from the building. 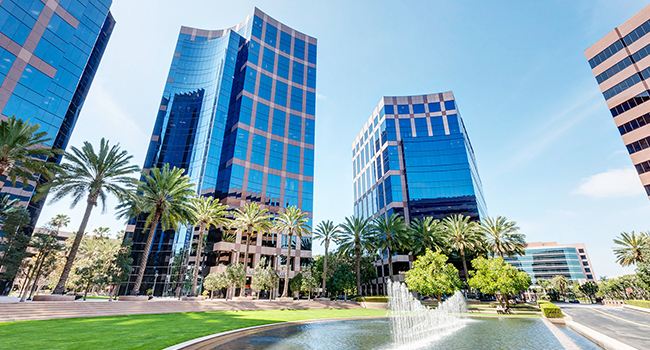 Searching for office space in Irvine, CA? 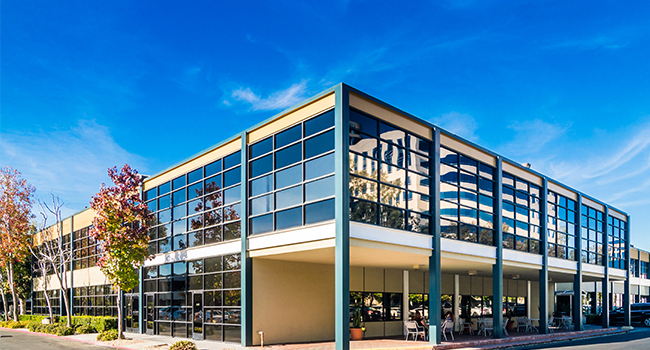 The University Tower provides close proximity to not only the 405 freeway and the 73 Toll Road, but also is only 2 miles from the John Wayne Airport. 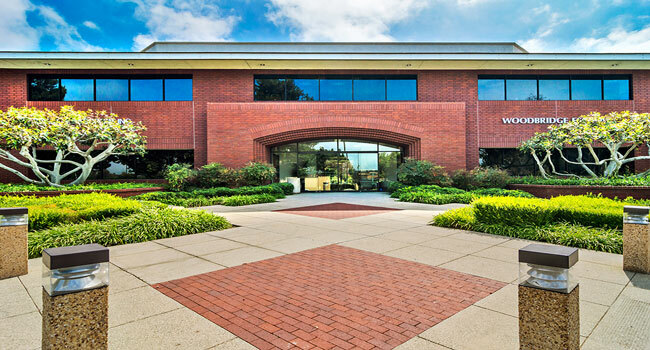 Welcome to our Von Karman Corporate Center location at 16755 Von Karman Ave, Suite 200, Irvine, CA 92606, a 9 building campus office complex. 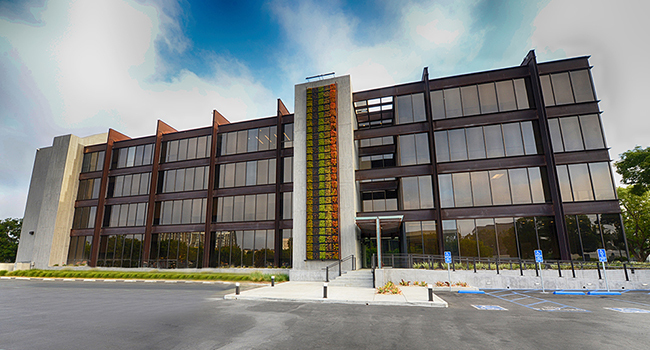 Welcome to our Michelson Drive location at 2082 Michelson Drive, Suite 100, Irvine, CA 92612, a 4 story office building. 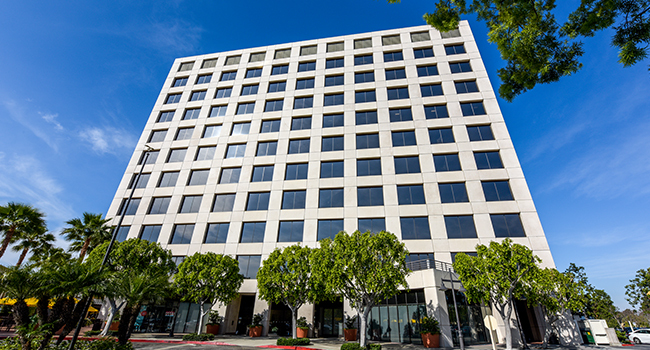 Right next door to the University of California at Irvine, 2600 Michelson’s executive office suites are situated in a thriving business district in Irvine, CA. 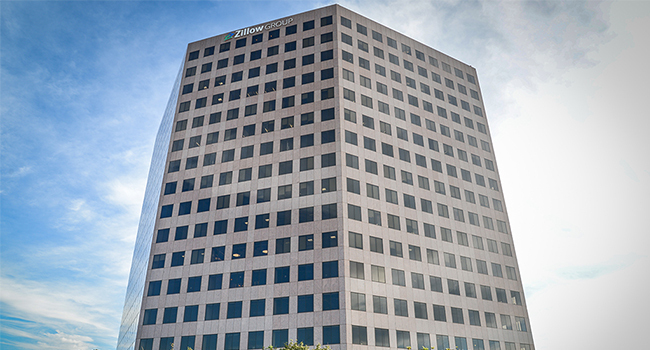 Our breathtaking Wells Fargo Tower is conveniently located at the corner of Main Street and MacArthur, allowing for easy access to the 5, 405, 55, and 73 freeways.